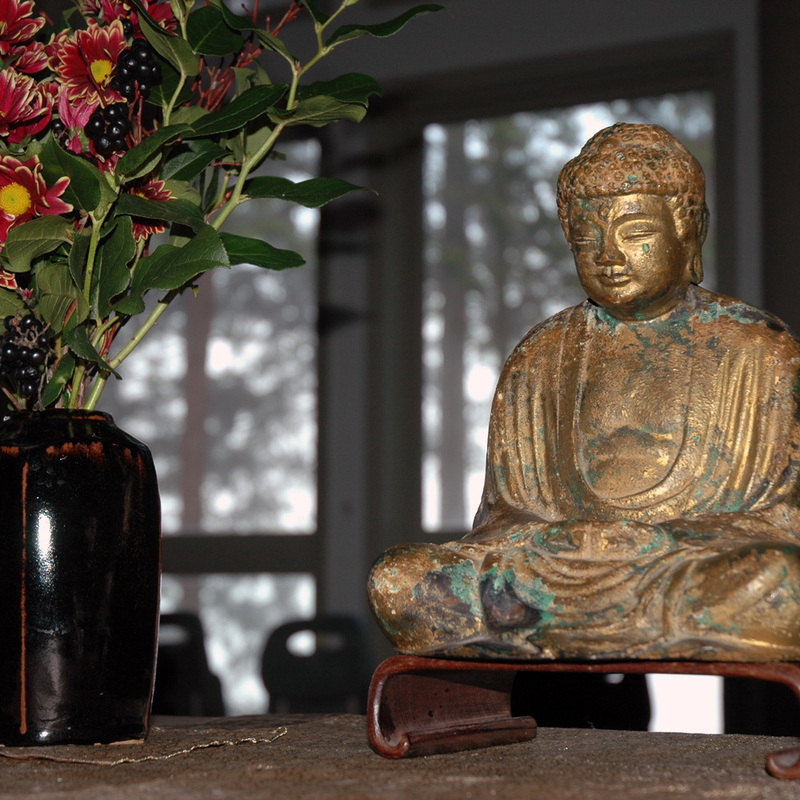 Dharma in Recovery is a monthly group for those interested in exploring Buddhist practice as it relates to recovery from addiction of all kinds. Combining meditation, readings and discussion, it offers a place to practice and share with others in recovery. Dharma in Recovery is open to everyone at any stage of recovery from any kind of addiction, as well as at any stage in their practice. The purpose of our group is to provide a safe, supportive space for practice and exploration of recovery from a Buddhist perspective. - Each meeting will begin with a reading of the group description/mission. - Next, there will be a round of names. - There will then be a silent or guided 20 min meditation after which attendees will be invited share about their sitting experience. There will be an opportunity for attendees to receive feedback or suggestions if they desire. - A Buddhist reading will be offered by the facilitator. Attendees will be invited to read a paragraph and then pass it on. (Attendees are not required to read if they don’t feel like it). - Attendees will then be invited to share on their experience in recovery over the past month if they wish. - Before the end of the meeting, there will be some kind of closing exercise and time for announcements. Facilitators: The facilitators are experienced in group facilitation and are stable in both practice and recovery. Their role is not to teach but to guide the group, facilitate the evening and moderate discussion. Their commitment is to maintaining a safe, respectful and confidential space for attendees to practice and share. - Must be sober when attending meetings. If an attendee appears to be under the influence of a substance they will be asked to leave the meeting and come back the following month. - Should understand and respect the importance of confidentiality of the experiences and opinions others share. Since people will be sharing about diverse experiences in addiction we ask that attendees be careful not to use language that is stigmatizing in any way. - Display respect and consideration during discussions with others: not attacking others' views, not interrupting or speaking over others, waiting for others to finish speaking. If you have questions or would like more information, please contact dharmainrecovery@gmail.com.